The NWLSSP staffing structure is driven by the Buy In Options and additional funding brought into the partnership to ensure that we can deliver on all of our agreed objectives. Below you can find out more about the team in their own words. 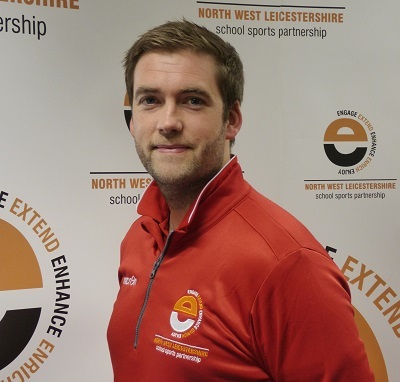 Role overview: To guide the strategy and direction of the NWLSSP, making sure we have the budget to create high quality PE, school sport and physical activity memories for all pupils in NWLSSP schools, not to mention managing the NWLSSP team and our relationships with all our key stakeholders. Greatest sporting achievement: A toss-up between Top Goalscorer 1st Alrewas Cubs 1993/94 or completing my first half marathon in Nottingham (2012) in 1h44m8s. Dislikes: Any football team that isn’t Liverpool FC. 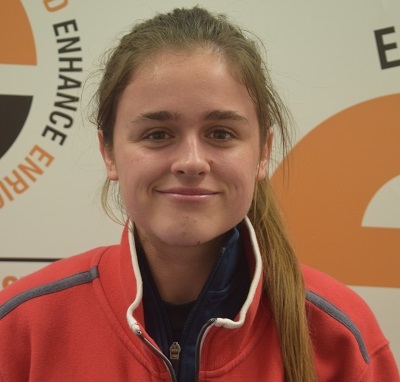 Role overview: To implement, support and deliver a successful calendar of School Games activities for Primary, Secondary and Special Schools across NWL. Ensure that competitions locally link to and support an emerging framework for competitive school sport at county, district & local level. Line manage the NWLSSP PE & Multi Sport Coaches. Best school sport memory: Wining the all Belfast 3rd Tier Gaelic Football Cup at Casement Park in front of 103 people in year 8. 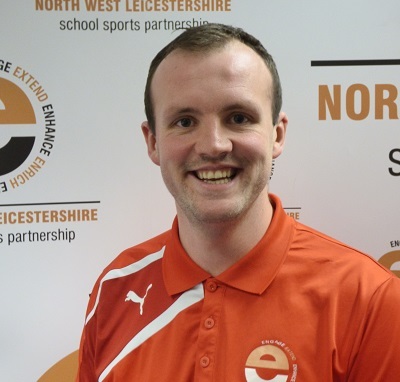 Role overview: I work in 7 schools across North West Leicestershire. I deliver a wide range of different sports from hockey, rounders and tennis to gym, dance and Dodgeball. I deliver PE in curriculum time and breakfast, lunch and after school clubs. In the schools I work with a wide age range of children with different abilities. Every day is different. Best school sport memory: Due to me not being an academic child I never had much interest in lessons in the classroom, but I was invited to an after school hockey club. From the club they selected a team that competed in a tournament where we reached the final. From this experience I then took up playing hockey. Greatest sporting achievement: Playing hockey in the Men’s National Vase final, scoring 2 goals in the games and winning the final! Inspirational Quote: It’s not the size of the man, but the size of his heart that matters. 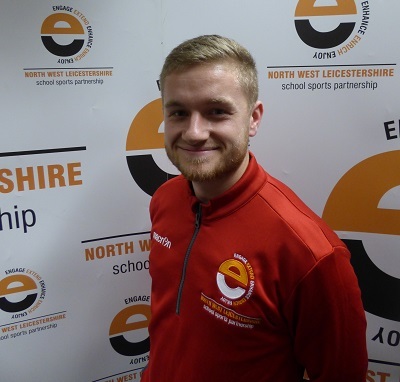 Role Overview: To be the lead contact for Secondary Schools in the NWLSSP, working alongside them to improve PE and School Sport provision for all pupils within the school system. Provide sport leadership opportunities across all primary and secondary schools. 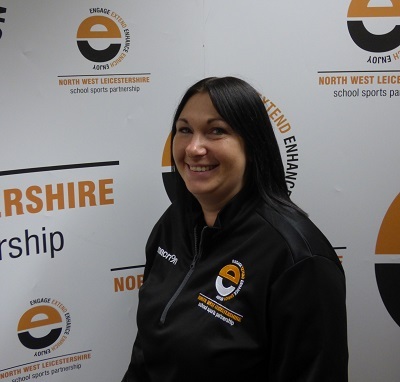 Work as part of the NWLSSP Events Team delivering level 1 and 2 school games competitions across the partnership. Best school sport memory: Completing the Duke of Edinburgh silver award and making it to camp site 3 hours faster than the other group who climbed the wrong hill. Greatest sporting achievement: Playing American football in Finland for the Birmingham Lions and winning the game. While later in that season being named 4 time national champions. Likes: Bake off, American football and rugby. Dislikes: Horror films and spicy food. 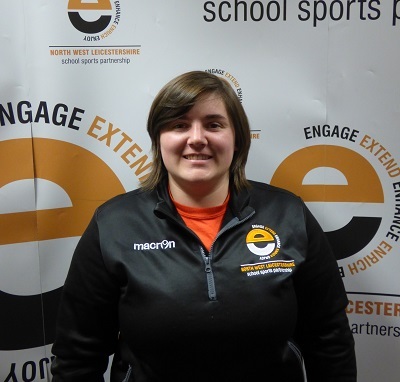 Role Overview: I work in 8 schools across North West Leicestershire. I deliver many different sports such as dodgeball, football, gymnastics, dance and tag rugby. I deliver PE during the school day and I also deliver breakfast, lunch and afterschool clubs. I work with children aged 4-11 with different abilities. Best school sport memory: Making the winning catch in the Year 8 inter-form rounders final. Greatest sporting achievement: Receiving the Manager’s Player of the Season award in my first ever season playing football. Likes: Food, football and gaming. Dislikes: Lack of sleep, failure and broccoli. Inspirational Quote: Excuses will always be there for you, opportunity wont. 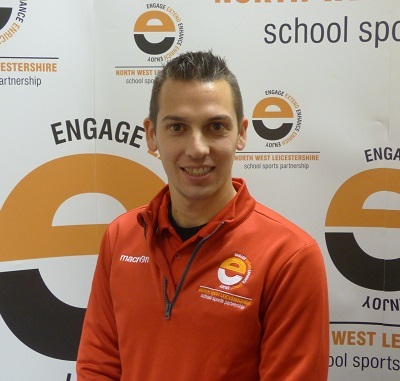 Role overview: To be the lead contact for primary schools in the NWLSSP, working alongside them to improve PE & school sports provisions for all pupils within the school sports system as well as supporting the delivery of level 1 & 2 school sports games. Best school sport memory: Playing badminton for the school team. Greatest sporting achievement: Getting promotion with my women’s football team. Inspirational Quote: Life begins on the other side of your comfort zone.